Thinking about an addition? Think about your potential buyers. Tim McKeough, contributor to the New York Times and Architectural Digest, wrote yesterday about the potential value of adding an outdoor kitchen to your home. An outdoor kitchen may not add as much value as a remodeled master bedroom or kitchen, but depending on the time of year you’re selling your house, it could help it move quickly. 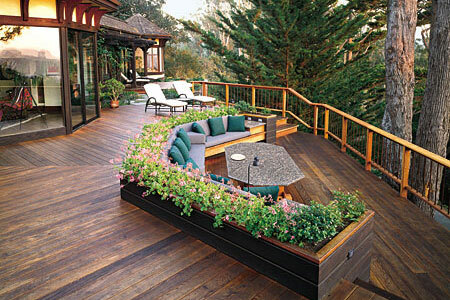 In the spring, home buyers are looking at houses thinking about outdoor entertaining and gardening. What does your house look like outside? Could you use a deck or screened in porch? Contact me today for quote!